Campbell's Trucking, Excavating & Car WashRecord Owner? Log in. 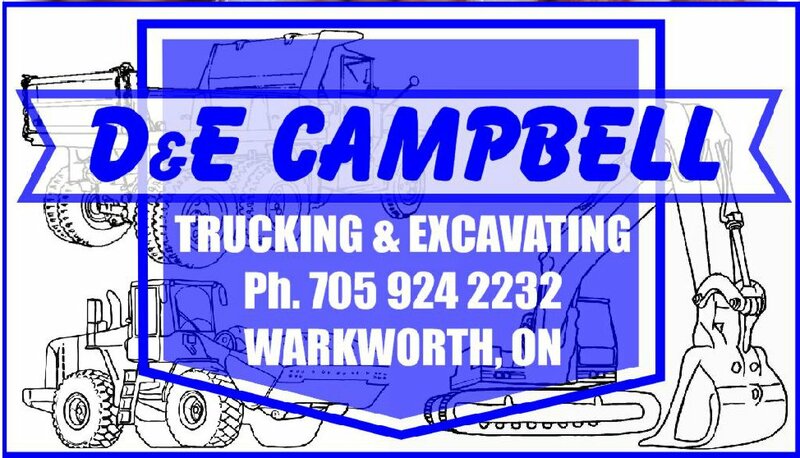 Have something to say about Campbell's Trucking, Excavating & Car Wash?